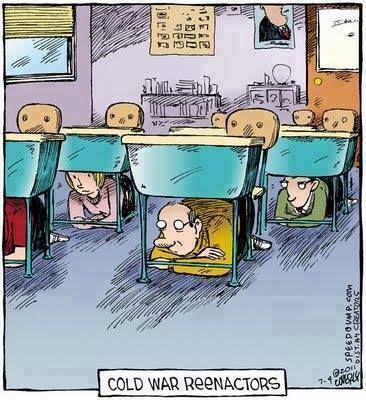 Posted May 14, 2014 by scoop2go in AP Review, Cold War, Test Preparation. Comments Off on The AP Test is HERE!! !